Quality Hotel Hampstead is located near the centre of London in a quiet street off the main Finchley Road in Hampstead. It is ideally situated for either business, shopping or leisure visits to the capital. The hotel has been refurbished to the highest modern standards, with pastel shades creating a pleasant atmosphere. The bedrooms have all the comforts you would expect in a hotel today. 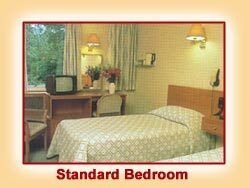 All the bedrooms have bathrooms en suite, and are fitted with Trouser Press, Hairdryer, Colour Television, Satellite, Radio and Tea & Coffee making facilities. Our bar area is designed for comfort. We offer a wide range of wines, beers, spirits and cocktails. 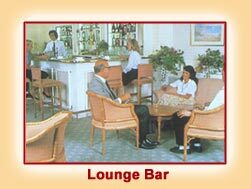 This is the place where you can meet your fellow guests and relax after a busy day. 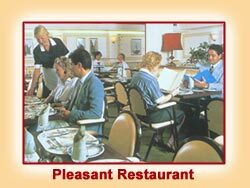 The restaurant has an extensive a la carte menu which will suit most tastes and palates and, of course, our chef will be pleased to cater for any special requirements.